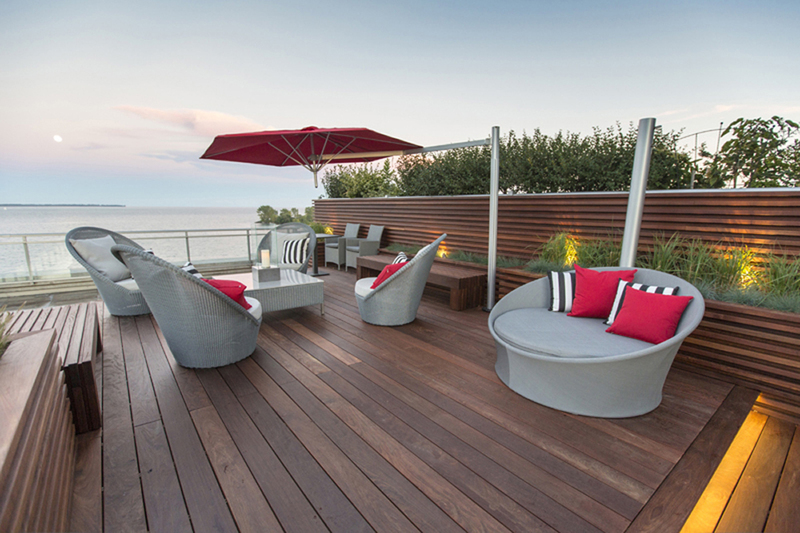 Need to know how much your new deck will cost? Undecided decking finish material to use? Our easy to use Virtual deck estimator will help you to get project cost estimates online. Simply enter your data and the calculator, pick the decking material of your choice and will produce an approximate quote. Please provide your details and submit the form to make an appointment with us and obtain a more accurate quote. The Virtual deck estimator is a tool to help calculate at a fairly close budgetary cost of your deck project. 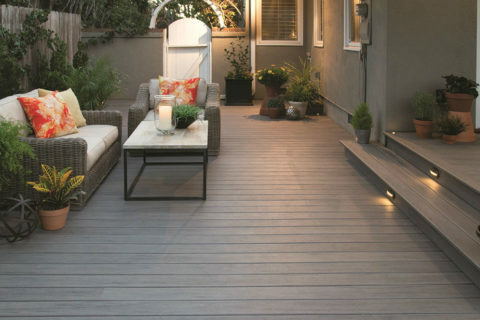 The estimated cost shown is for budgetary purposes only, based on the regular deck installation. The official final cost will be submitted to you after discussing and viewing all pertinent information about your new deck project. When picking a decking contractor its important to choose a company with a great reputation with years of experience installing the materials you would like installed. At Superdecks we offer both! On top of 30 + 5star reviews on google are countless other satisfied customers! If you want a low maintenance deck that last. We’re your crew!